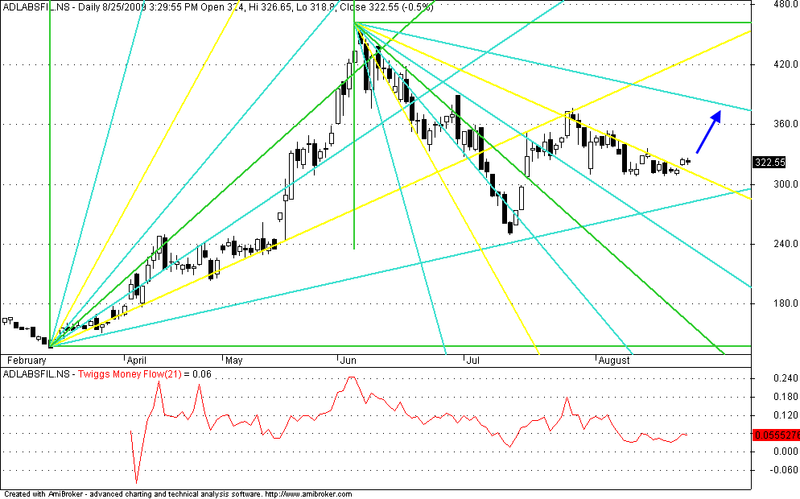 GANN Charts of Adlabs Shows shorter term buying oppurtunity as it shows a breakout level above 310. Now Next level of GANN Resistance comes near 380. So Splitting the target into 360 and 380. with stop loss of 310. What does an Entrepreneurship actually mean? : Must Watch Dont skip this or else you would be definitely gonna miss something in your life. Nifty nears the next long term GANN Resistance point Chart shows that next GANN Resistance point near 5440. Iam very curious to know and learn how nifty behaves at this region.